Jessika has over 9 years’ experience in the hair industry. She was born and trained in beautiful Estonia where she won runner up for ‘Hairdresser of the Year’! She also represented Estonia at the National Hair Event – Wella Trend Vision. 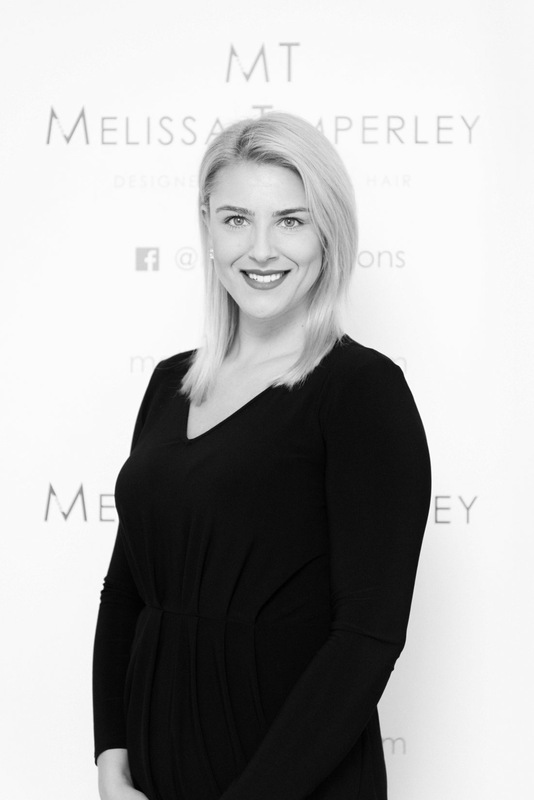 Jessika joined Melissa Timperley Salons in 2018 after working in top salons in Europe and elsewhere in the UK. We searched long and hard to find exactly the right professional to join us – and Jessika has the same attitude to delivering superb client service and precision cutting and colouring to the standards we seek to deliver every time a client chooses to visit us. Jessika’s passion is precision cuts and beautiful blended balayage – she’s also a real expert with curly hair – and that’s a skill in its own right! She has a fantastic ability to really listen to what the client wants and knows how to make them feel their best. Her attention to detail & expertise in all fields makes us very proud to have Jessika as part of our award winning team. We also admire Jessika’s dedication to her outside interests – you will regularly find her at the gym when it opens first thing in the morning…we’re talking 6am! And if that’s not enough, in what spare time she has, she can be found open water swimming. Ask her about it when you are in the salon.